As you know, I am here to bring to you in one place, all the resources necessary to get you going from your french exams, no matter if it is for the DELF, TCF, TEF, BULATS or the DELF Pro! So here we go…this french exam is from The University of Lausanne in Lausanne, Switzerland. 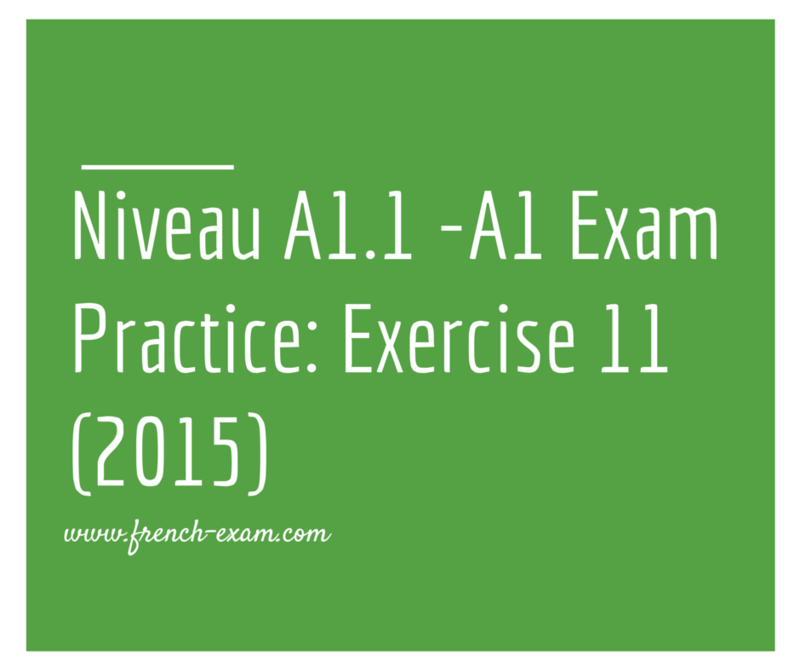 The exercises are not long and will provide you with some good practice in preparation for your exam. Topics covered in this exercise includes: Professions, places around town, understanding writing communication. In addition the answers are already included at the end of the exercises so that you can immediately check your answers.